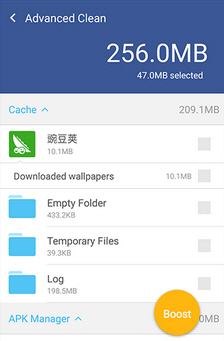 UC Cleaner Clean Memory is a ad free small Android optimizer & booster app. Analyze and clean junk files that take up your storage space. Manage and analyze battery, data and storage usage. 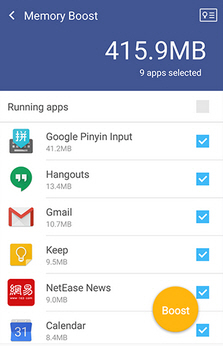 Identify and uninstall resource-intensive but rarely used apps.